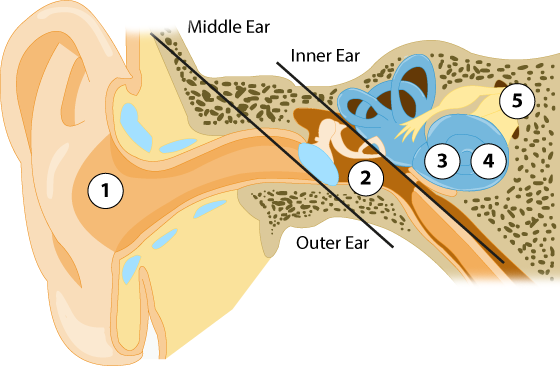 Complete our online hearing loss survey and take your hearing health into your own hands! 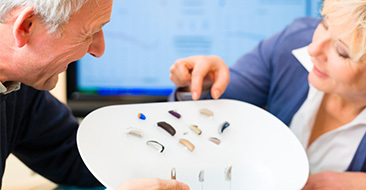 Download our guide to hearing aids and make informed decisions on your next hearing device. 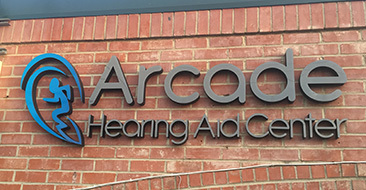 We are always in the forefront of offering the latest hearing aid products from top leading manufacturers. 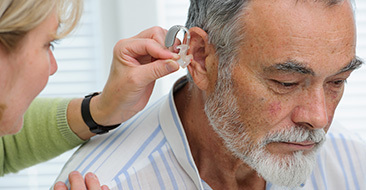 We will work with you in evaluating your hearing loss and find just the right product for your needs.